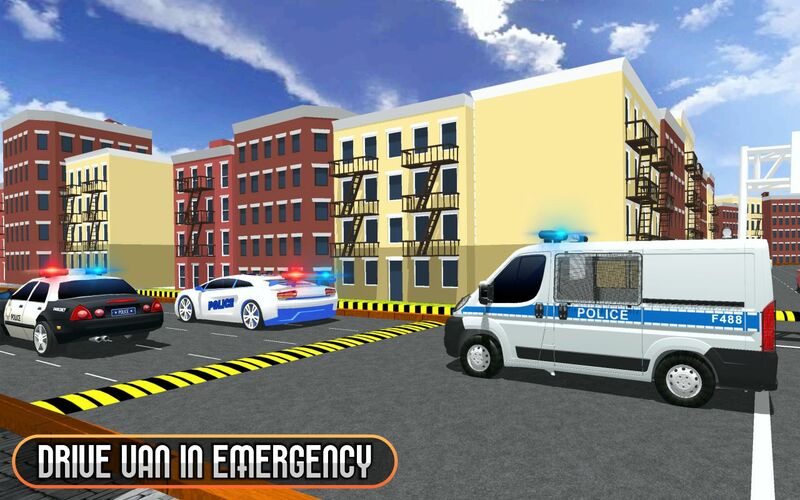 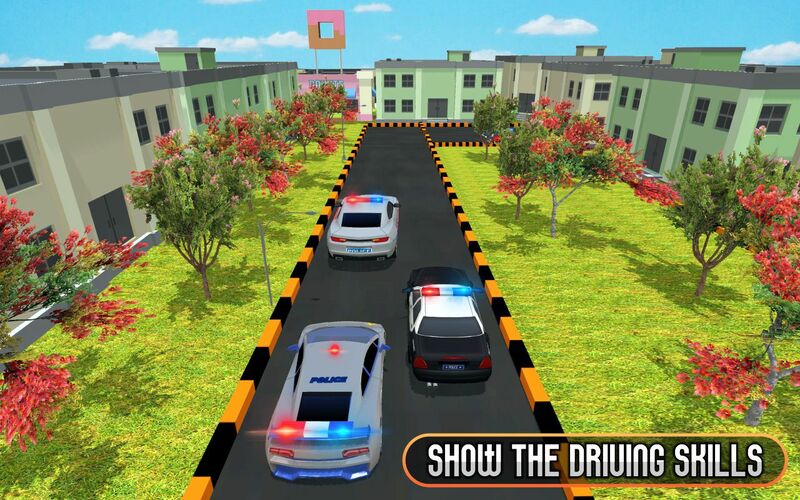 Police car city driving simulation is a free police car driving game where you have to drive your police car city traffic rush driving on the respective city without damaging to traffic and other road obstacles in a way of your driving. 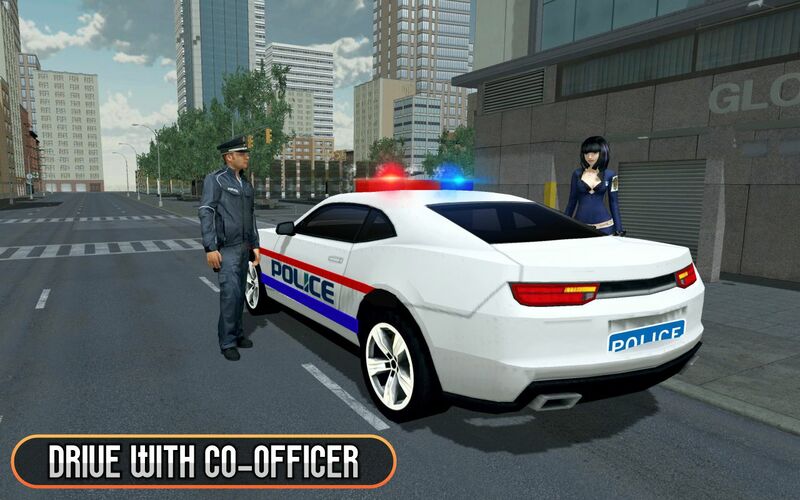 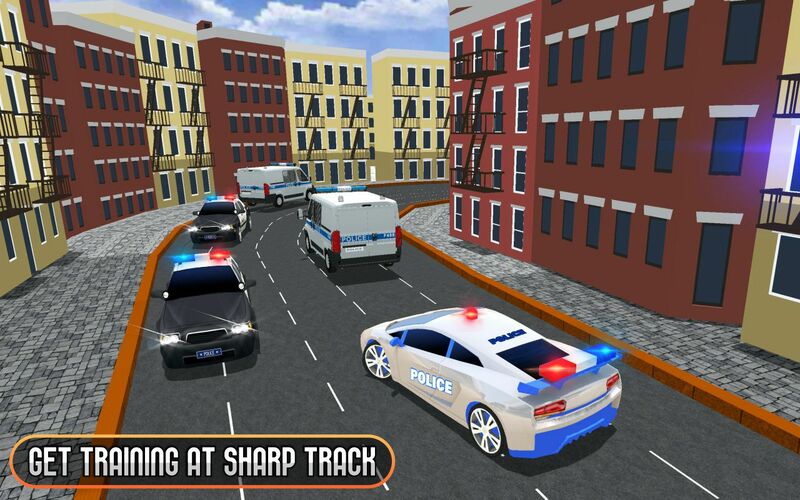 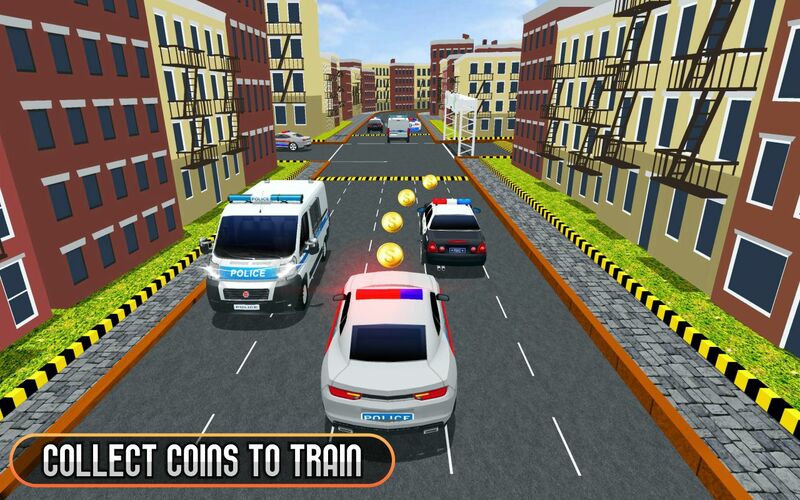 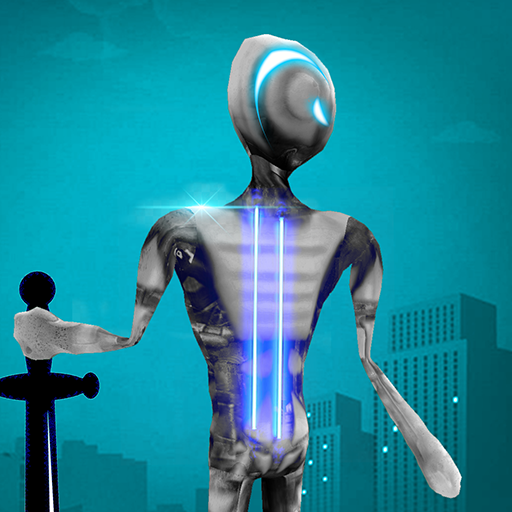 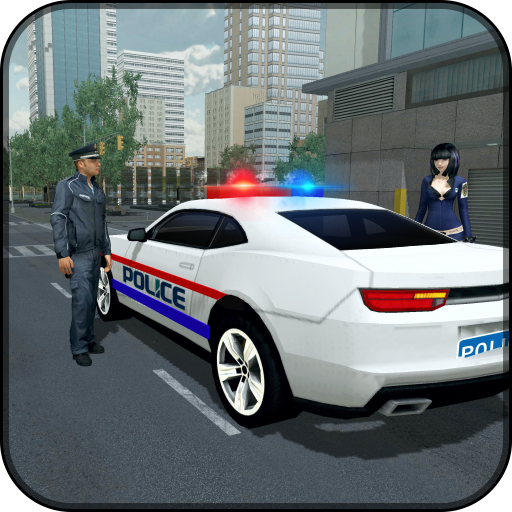 Real police car traffic city racer is a free driving game for stunt adventure lovers. 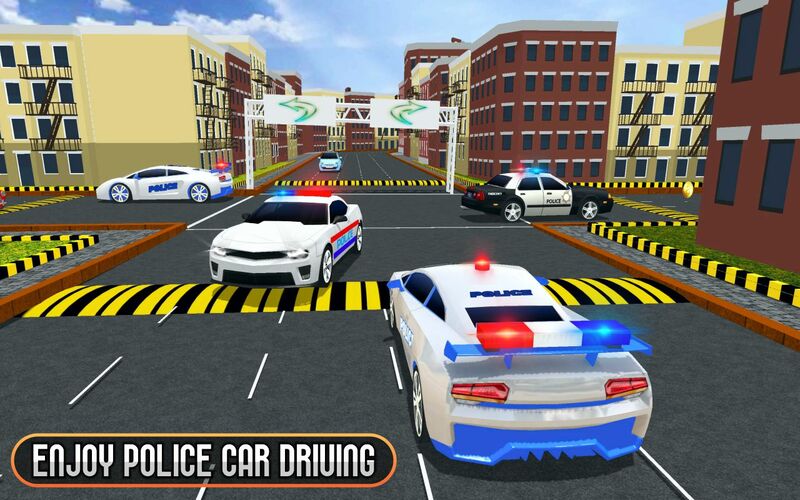 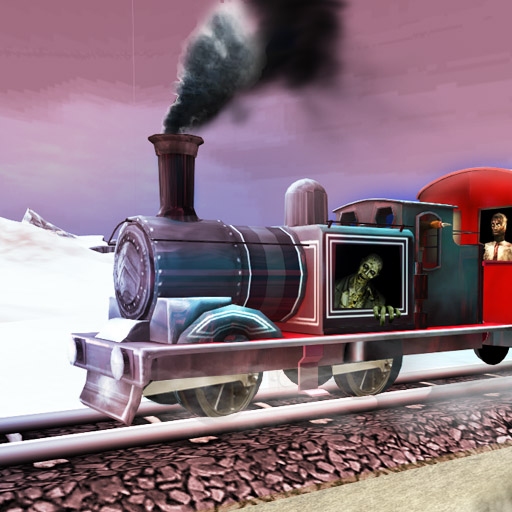 If you are parking car seeker training and looking for extreme drive police city car driving then clutch our most addictive furious police car driving city racer game today to learn extreme police car city driver 3D simulation on your Android device.